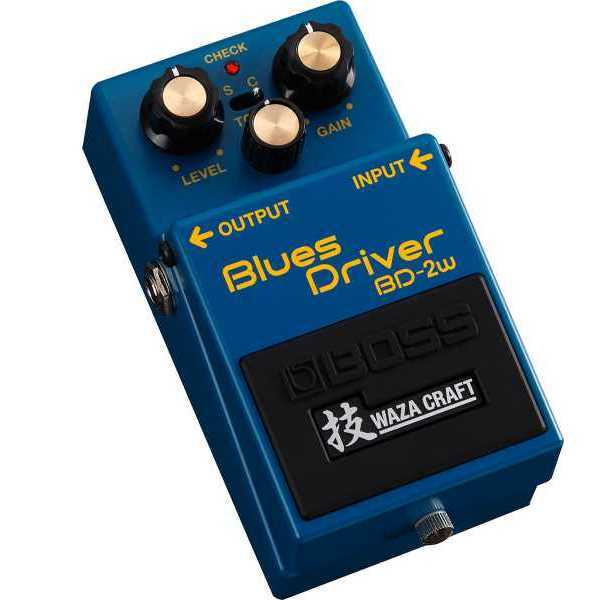 Boss is a manufacturer of effects pedals for electric guitar and bass guitar. It is a division of the Roland Corporation, a Japanese manufacturer that specializes in musical equipment and accessories. 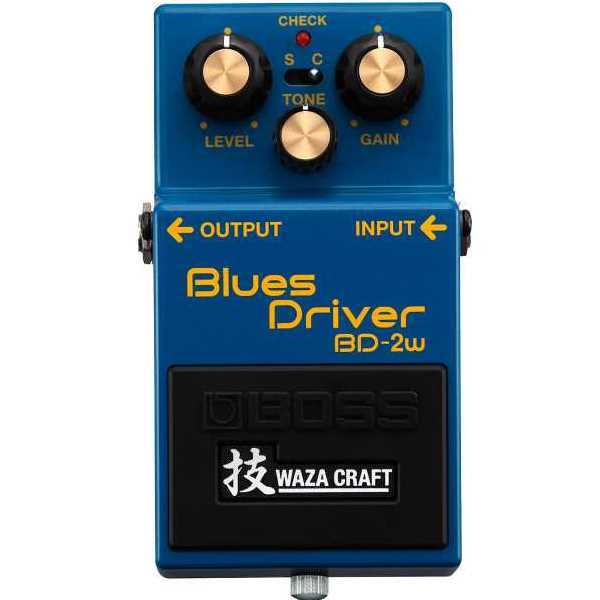 For many years Boss has manufactured a wide range of products related to effects processing for guitars, including “compact” and “twin” effects pedals, multi-effect pedals, electronic tuners and pedal boards. 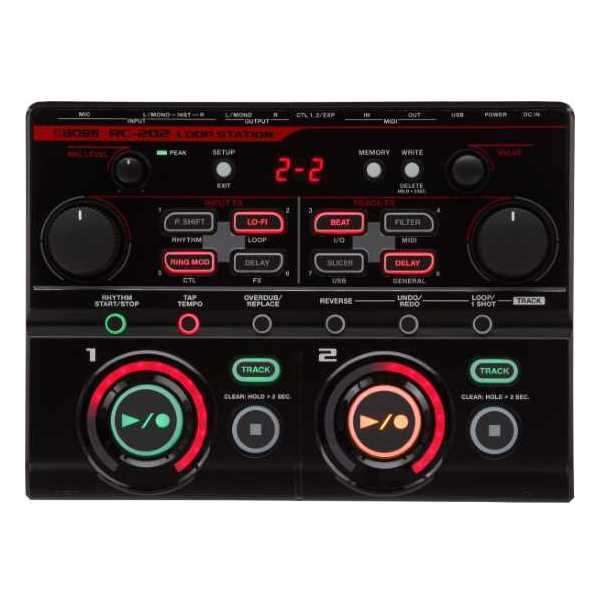 In more recent times, Boss expanded their product line by including Digital Studios, rhythm machines, samplers and other electronic music equipment. The CH1 Super Chorus pedal delivers a clean classic chorus sound with crystal-clear highs and a unique stereo effect, variable between left and right speakers.